Beginning in March of 2018, the country of Kenya has experienced extensive torrential rainfall. The flooding has caused the death of 183 people and has displaced over 300,000 people. 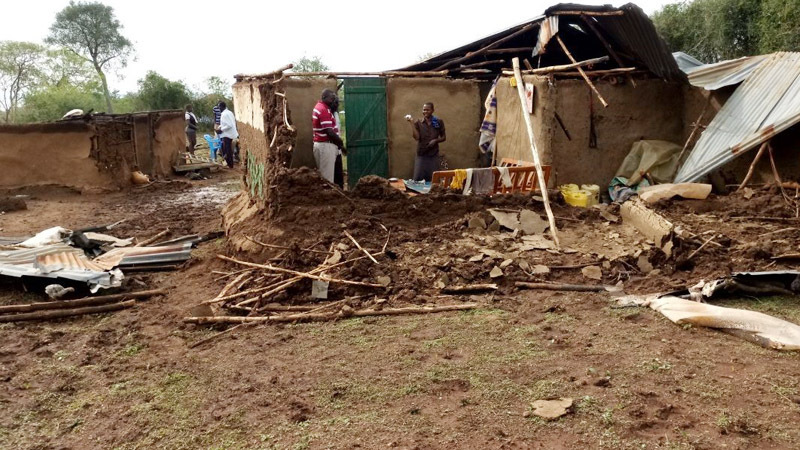 The flooding has been so intense that homes have been swept away to nearby Lake Victoria. People have lost their livestock, their crops, and their livelihoods. 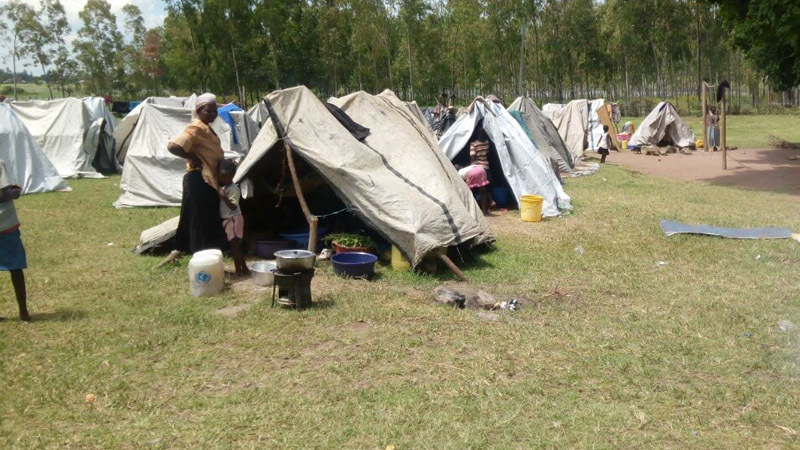 ADRA is responding in Homa Bay County where 347 families have been affected. ADRA Canada is contributing to a ADRA network response that will distribute emergency food to the families who were evacuated and currently living in local schools, benefitting almost 3,000 people, many of whom are children under five. 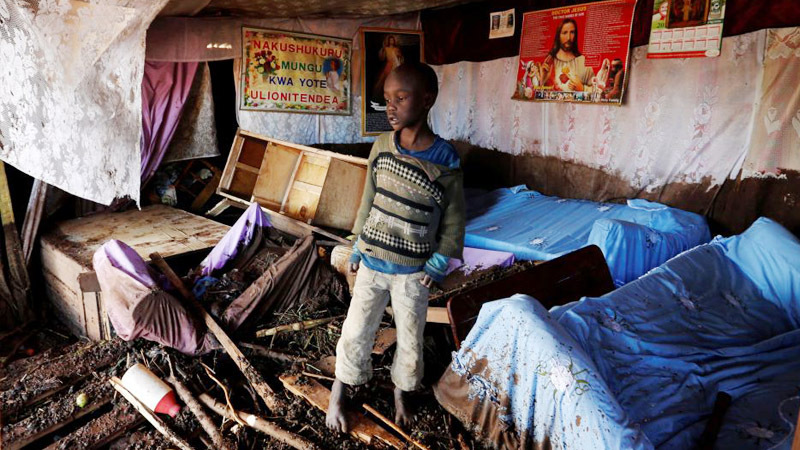 Young boy in Kenya inspects the damage to his home from the floods. One of the homes destroyed by the floods. Flood victims evacuated to higher ground living in shelters.